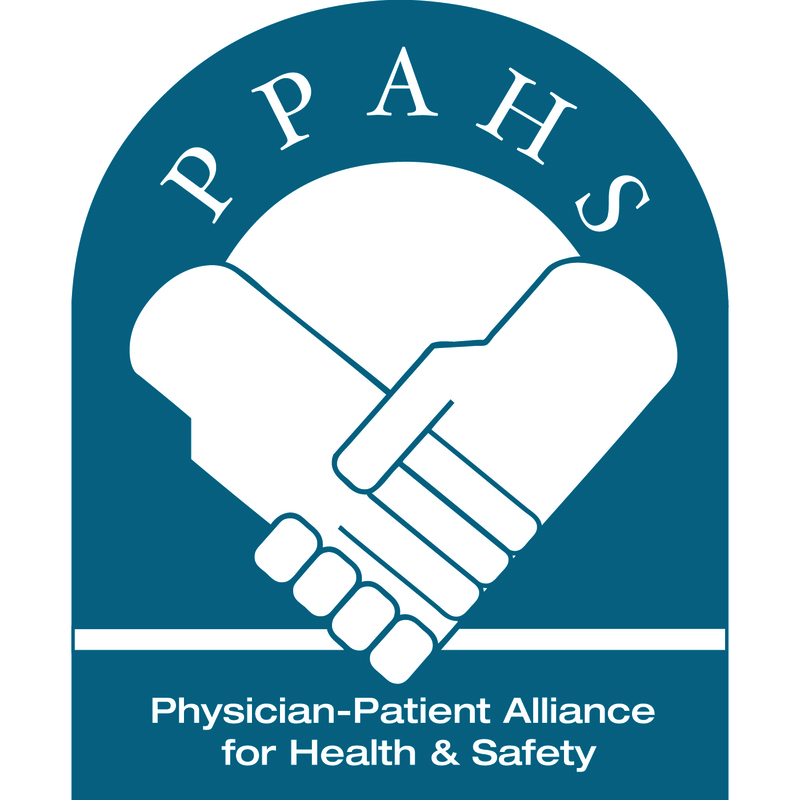 Physician-Patient Alliance for Health & Safety nominates the respiratory care department of St. Joseph’s/Candler Hospitals in Savannah, Georgia for RT Magazine’s “Best of Care” award. The respiratory therapy department at St. Joseph’s/Candler Hospitals in Savannah, Georgia, deserves “Best of 2013” for 8 years of event-free use of patient-controlled analgesia (PCA). in Savannah, Georgia, are two of the oldest continuously operating hospitals in the US. About 10 years ago, SJ/C had three opioid-related events with patient-controlled analgesia (PCA) with serious outcomes over a two-year period. Saving lives and saving money — it sounds exactly what our healthcare system is looking for!